Great news! Laura Miller, a book critic I much admire who has written for Slate, Salon, the New York Times Book Review, and for a host of other publications, will be the captain in charge of steering Slate Magazine’s second Slate Academy: A Year of Great Books. Every two months, Miller and another Slate writer will record a podcast discussing a classic novel (voted on by Slate Plus members), and will post essays and other materials about the book to enhance the reading experience. This is an excellent way to revisit (or visit for the first time) books that have greatly impacted both the canon and the literary scene as we know it today. I will follow the podcast, and post about my own experiences reading (or rereading) the works and exploring the extra materials Slate will offer. This is very exciting, and I can’t wait. 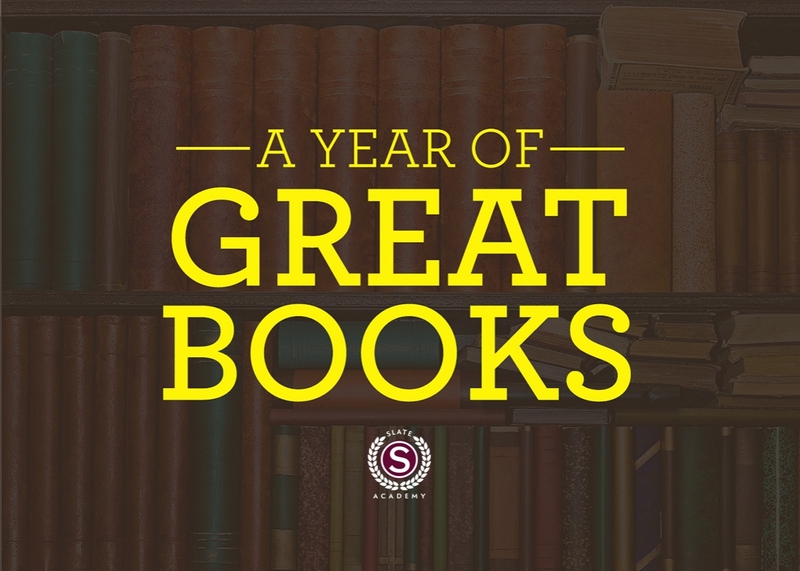 This entry was posted in Literature and tagged A Year of Great Books, Laura Miller, Slate, Slate Academy. Bookmark the permalink.